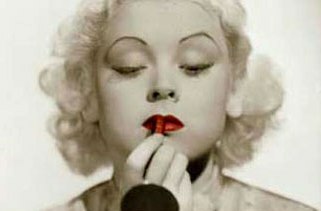 The best make-up techniques and cosmetics make for glamourous good looks. Want to look your best at the 2018 Winter Event – “Art Deco Revel in Hollywood“? 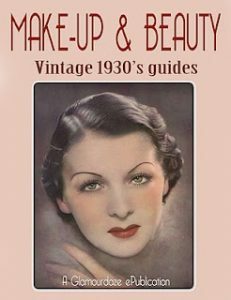 Join us for a class in make-up of the 1920’s, 1930’s, and 1940’s with a local theater make-up expert. We’ll practice on ourselves and try various make-up ideas to see what suits us best. The class will be held from 12:00pm to 3:00 pm on Friday, February 9th, just north of Seattle at a branch of the King County Library. The cost for the class is $15 per person.